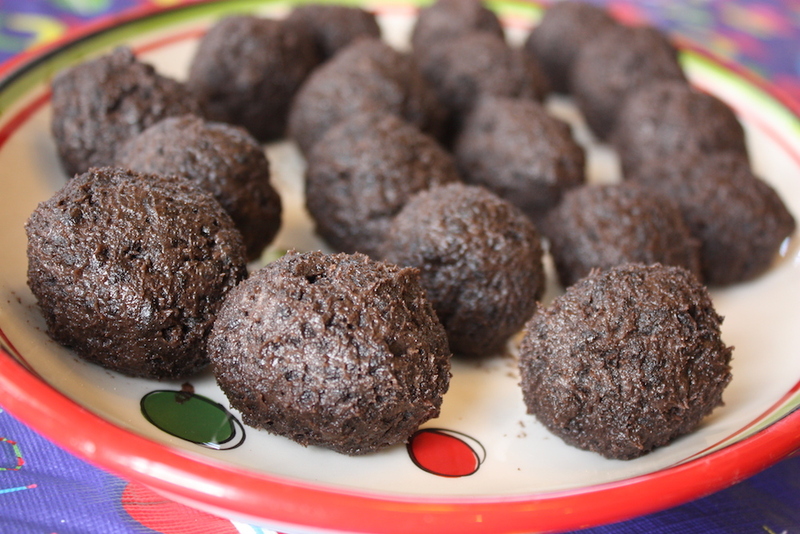 Oreo cookie balls taste amazing – like chocolate coated Oreo cookie dough. I made these for a Christmas party and they went down a storm. Please don’t eat my delicious Oreo cookie balls, or anybody else’s. 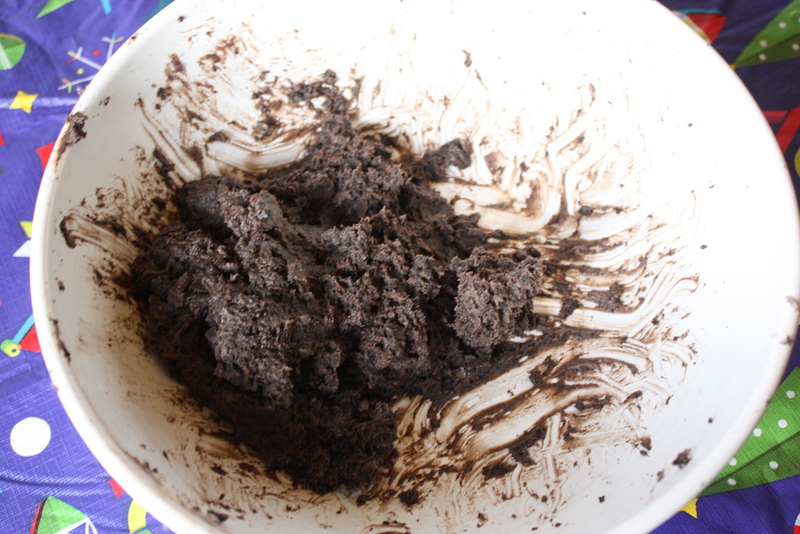 I mixed that dough with my bare hands, and even though I washed them God knows what’s under my nails. At least regular cookies get baked. 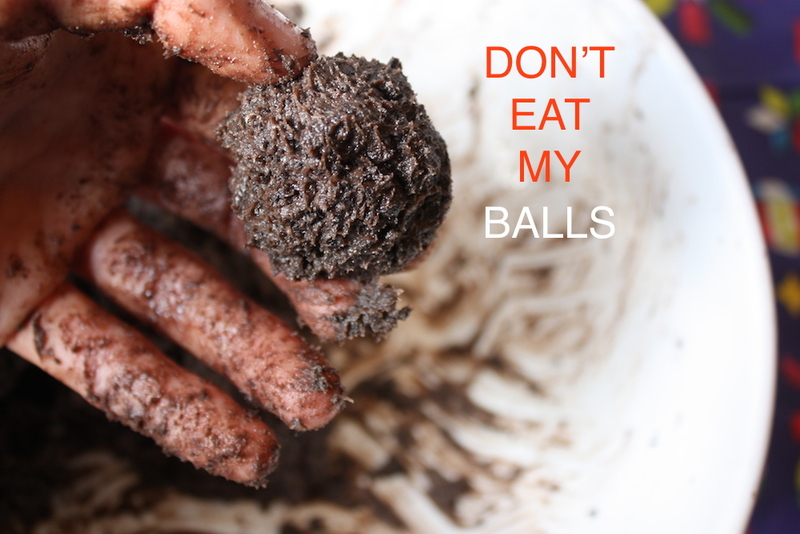 These Oreo cookie balls don’t – you’re basically eating the raw dough you poor bastards. And who’s to say I didn’t have to stop in the middle of forming these delicious looking dough balls to change my 3 month old’s blow-out nappy? Well I did. I did have to do that. He hadn’t pooped for two days and there was so much of it that my wife had to call me in to help. It had even gotten in his belly button. But don’t worry, I washed my hands again afterwards. 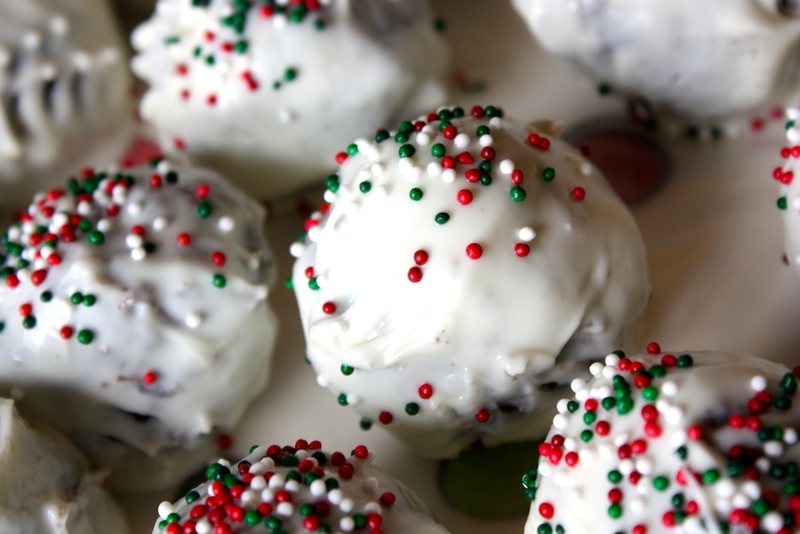 Oreo cookie balls are delicious, and gross.